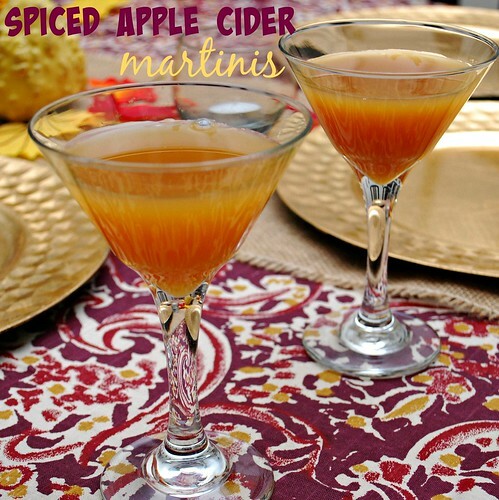 With Halloween and fall parties happening in the coming weekends, why not step up your cocktail game from the usual apple cider and beer. 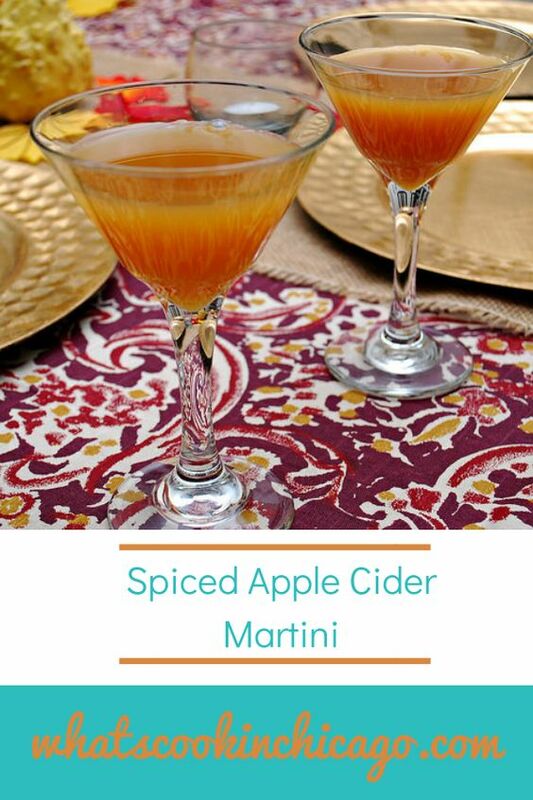 This cocktail is the perfect reason to take out those martini glasses and start toasting the season! It's a versatile drink where you can use either vodka and bourbon. 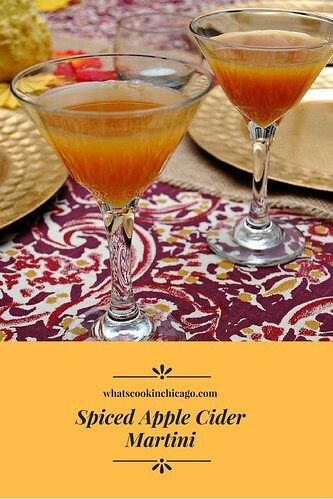 I especially like Jack Daniel's Apple bourbon but you can use plain bourbon too. For garnish, you can use a cinnamon stick, sliced apples or even lace your glass with some caramel sauce for an extra touch!